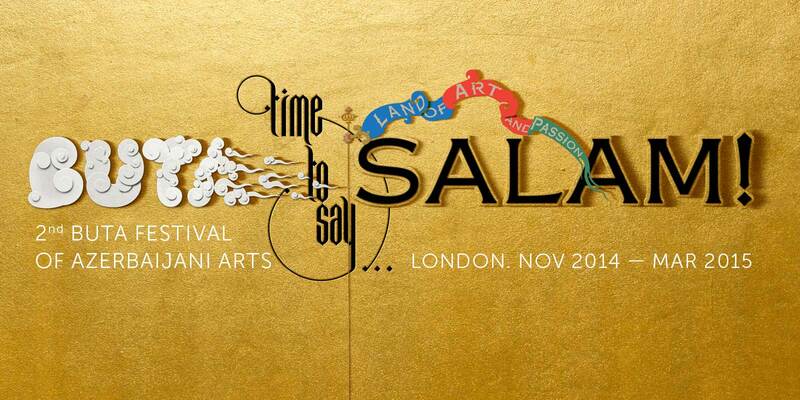 Buta Festival of Azerbaijani Arts | Time to say Salam! 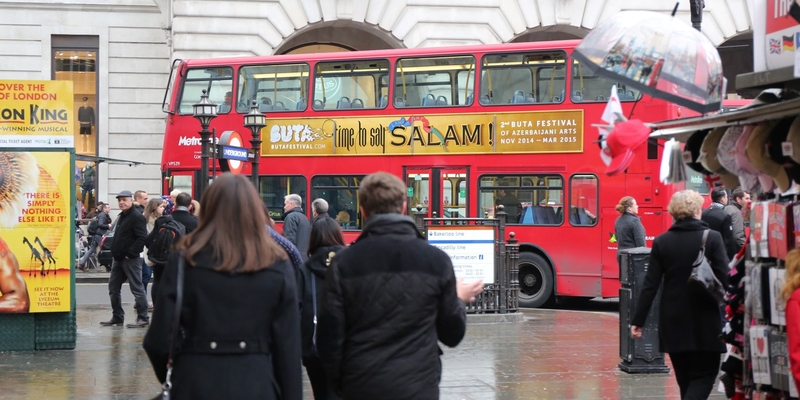 The Second Buta Festival of Azerbaijan Arts brought the rich culture, arts and heritage of Azerbaijan to London for five months — November 2014 — March 2015. 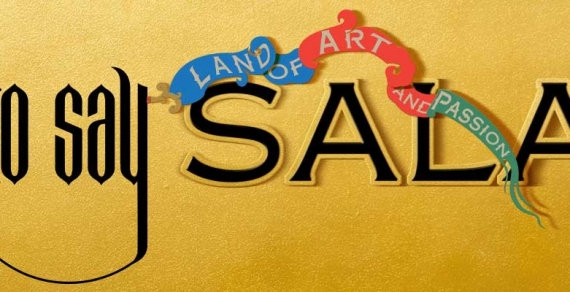 The festival featured the country’s most celebrated artists, international collaborations and emerging talent at leading venues including; Sotheby’s, Sadler’s Wells, Ronnie Scott’s Jazz Club, Royal Albert Hall, Saatchi Gallery and Royal Academy of Arts. Visitors to the Buta Festival were immersed in the excitement, beauty and intricacy of Azerbaijan’s cultural landscape and experienced how art can bring people and nations closer together. Produced by Buta Arts Centre.